Ms. Duque is the founders of Nuevo Amanecer Latino Children’s Services (NALCS). She serves as our President and CEO. She reviews, approves, and oversees all operations of NALCS. In addition, Ms. Duque has knowledge and complies with the requirements of DCFS A-133 guidelines and regulations, ensures that HR management complies with laws, prepares and monitors the budget for NALCS, plans, organizes, and assigns the work of staff and any technical experts and/or consultants working with the Corporation, assists and provides external and other auditors with any information needed, provides leadership in the development and implementation of recommended procedures and programs, ensures that NALCS is sufficiently diverse in strengths and capabilities to plan and deliver appropriate services, ensures appropriate advocacy support, develops policies, engages planning, provides financial oversight, develops resources, enhances and promotes community-Board relationships, maintains minutes and records generated from all meetings, oversees and guides the financial management and organizational development of NALCS, adopts policies and ensures NALCS is accountability to the public, and works in tandem with the ED to set NALCS’ long-term direction, plan for NALCS’ operations and services, oversee NALCS operations and services, and confers with administrators and with representatives of other agencies to discuss new and ongoing programs and exchange information. In addition, she determines whether services are within NALCS’ capabilities and resources, assumes responsibility for policy and procedures manuals, has knowledge and ability to comply with applicable laws and regulations, plans and directs the work of others, has immediate responsibility for the First Aid and CPR training and the development and evaluation of employees supervised, supervises and participates in problem areas, maintains and supervises the maintenance of financial and other records, maintains and supervises the maintenance of financial and other records, and ensures ultimate responsibility for management, organizational, human resources and operational needs. Prior to NALCS, Ms. Duque was the President and Co-founder of Futuro Infantil Hispano, FFA from 1993-1994. Futuro Infantil was the first Hispanic FFA in Los Angeles County. Before that, Ms. Duque worked in a series of accounting positions for a variety of financial service companies in Los Angeles and New York. In addition, she provided English-Spanish translations for business agreements between U.S companies and firms based in Mexico and Argentina. Ms. Duque holds a Master of Business Administration (Finance), a certificate of International Banking and a Masters in Psychology. Ms. Duque volunteers at many community-related events whenever possible. 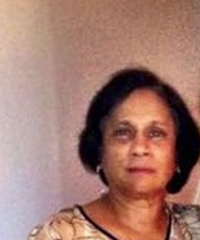 Ms. Thanawala is currently retired. Prior to her retirement, she worked for 5 years from January 2009 to June 2014 as a Director for ICS Consulting Partners, specialized in Audit and Compliance regulations. Operations, Internal Control and Human Resources. During these years, she held numerous official positions as Financial Controller, Vice President/Manager and Senior Vice President for Corporate Services. Taxation, and Information Systems from Pace University, New York. She also has a Bachelor of Arts (BA Honors) in Sociology and Political Science. She is very hands on with her community and participates in several community related activities and programs. Mr. Danwing was born in Tamaulipas, Mexico and came to the United States at the age of fifteen. Mr. Danwing received his Bachelors and Master’s Degree in Psychology and holds over fourteen years of experience in the child welfare system which majority of those years were served as a dedicated employee at Nuevo amanecer Latino. 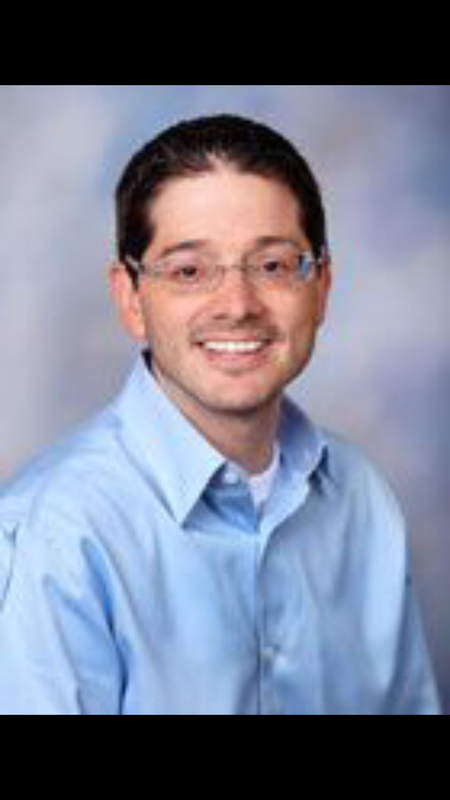 Mr. Danwing is an active peer reviewer with the Council on Accreditation (COA) since 2006 and has traveled around the United States to conduct detailed reviews of numerous human services organization’s administrative functions and service delivery practices. Mr. Danwing states that each of those reviews has helped him gain new knowledge that served as a fundamental tool toward his professional growth. Mr. Danwing is a family man who takes pleasure in spending quality time with his wife and two children. Mr. Danwing is a proud community volunteer at the American Youth Soccer Organization (AYSO) during soccer season and if not refereeing a soccer game he can be found alongside his family cheering for his son’ soccer team. 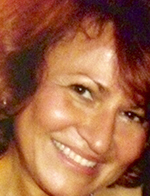 Aida Khrimian is currently an administrator at New Sunrise Adult Day Health Care (ADHC). New Sunrise was opened by Ms. Khrimian’s husband and is close friend in July 2004. As an administrator, Ms. Khrimian oversees the wide variety of services provided by the ADHC to diverse group of elderly, who require assistance to either improve or maintain their functional abilities; such as their activities of daily living. In addition, Ms. Khrimian has a background in Human Resources and Accounting. She held the HR manager position in Nuevo Amanecer Latino Children’s Services from May 1997 to July 2004. 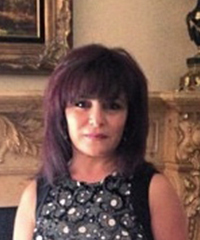 As an HR Manager, Ms. Khrimian interviewed and hired staff, ensured compliance with OSHA, State, County and Federal regulations, maintained employee personnel files, processed payroll, administered 401k,457, and health and dental plans for employees, counseled, investigated, and resolved any grievances from staff, assisted state and county auditors during audit process, supervised staff, and trained supervisors. Prior to her position as an HR Manager, Ms. Khrimian held a position as a Controller in Unlimited Petroleum Inc. As controller, Ms. Khrimian was in charge of accounts payable and receivable, payroll, coordinating sale prices of gasoline, purchasing fuel from various refineries, overseeing and supervising 25 sales team members, maintaining customer aging balances, overseeing the coordination of deliveries with trucking companies, controlling all bank transactions and ensuring compliance with State and Federal Regulations. Ms. Khrimian graduated with a Master of Arts in Psychology from Yerevan University of Economics and Law in Yerevan, Armenia. Ms. Khrimian participates in community events on her free time, and helps out whenever needed. Craig is currently a financial professional with over 30 years of experience evaluating insurance needs and has experience building and maintaining close client relationships. 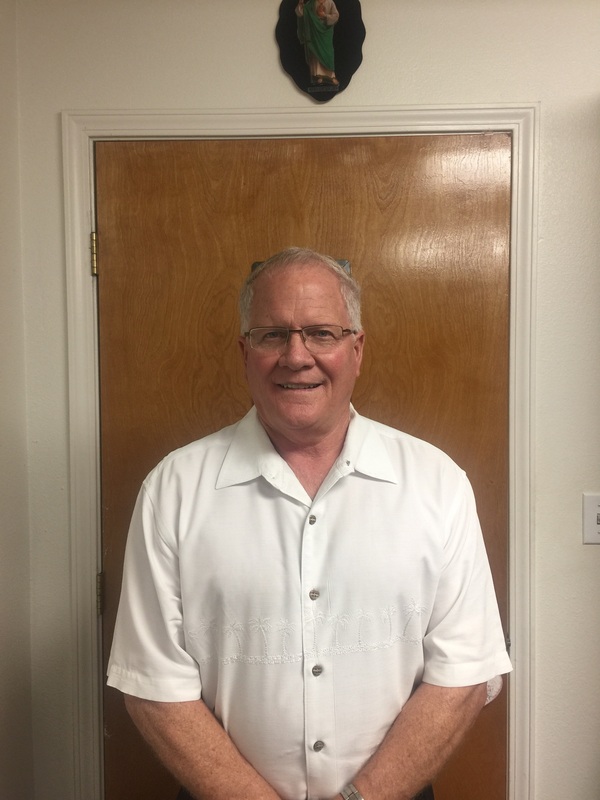 Mr. Lyman has been involved with Nuevo Amanecer for over 16+ years. Mr. Lyman has supported Nuevo Amanecer, with fundraising and donating his time during all children events. Mr. Lyman enjoys interacting with employees and foster parents as well. Mr. Lyman enjoys spending time with family, friends and community events whenever possible. Mr. Lyman participates in community events on his free-time, and helps out whenever needed. children and family events as well as participating in events with the team at NALCS. Mrs. Hefner has been a resident of San Dimas since 1999 where she lives with her husband. known them as her aunt and uncles. Maria Elena Hernandez is a Licensed Clinical Social Worker (LCSW) that works as a Team Supervisor at Pacific Clinics Children’s Intensive Community Service Program (CICS) in the city of Covina. 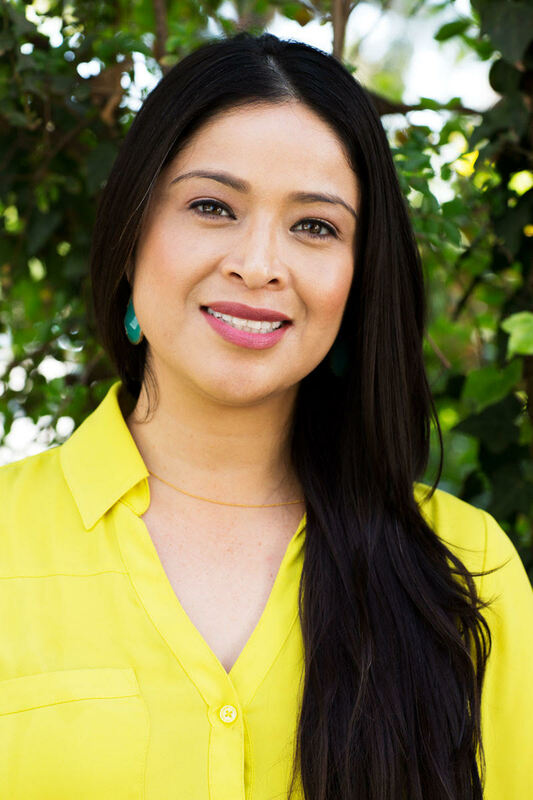 Ms. Hernandez received her Bachelors degrees in Social Work and Spanish from the University of California Berkeley and Master degree from University of Southern California. Ms. Hernandez has over fourteen years of experience in the child welfare and mental health system. Ms. Hernandez has extensive experience and knowledge working with the severely mentally ill through her past work in programs that include Wraparound, Residential, Full Service Partnership (FSP), Field Capable Clinical Services (FCCS), and Outpatient treatment settings. 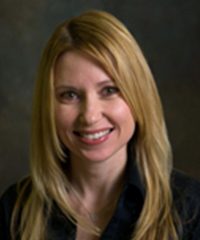 Ms. Hernandez has certification in various Evidence Based practice services that aid in providing most effective care and improve patient outcomes through external clinical evidence from system research. Ms. Hernandez current duties as Clinical Team Supervisor include coordinating and supervising therapists and case managers. Ms. Hernandez also ensures that staff provide mental health services including psycho-diagnostic assessment, group and family therapy services. Lastly, Ms. Hernandez also coordinates cases with the Department of Mental Health and/or other funding sources/agencies and ensures that delivery of integrated behavioral healthcare. In addition to the above experience, Ms. Hernandez also has her own private practice office located in the city of Covina with the focus of assisting children and adults cope with issues of abuse, trauma, life stressors, depression, anxiety, anger and other emotional challenges.